Swoop & Wiry Swoop switched levels. Buzzards with this ID are in the air. Buzzards with this ID are perched. A number of regions throughout Vol'dun. A number of regions in northern and southern Vol'dun. Also along the north-east coast. 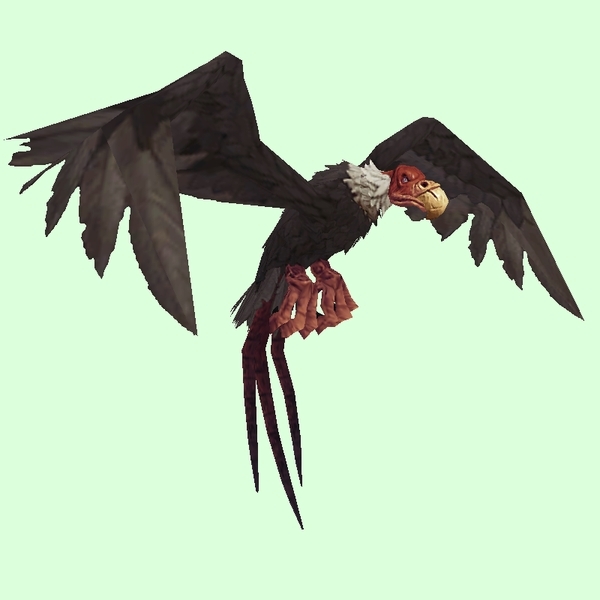 Buzzards with this ID are only visible when a player is in saurid form for the quest Saurid Surprise and cannot be accessed in regular form, or tamed.